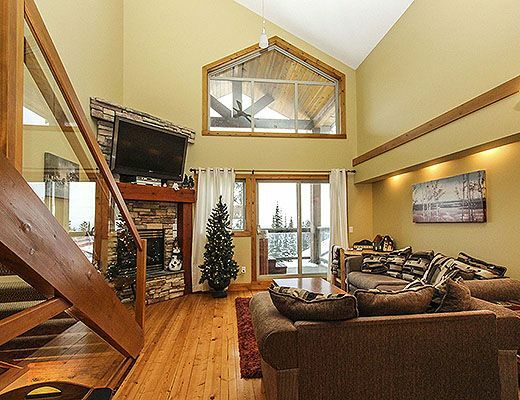 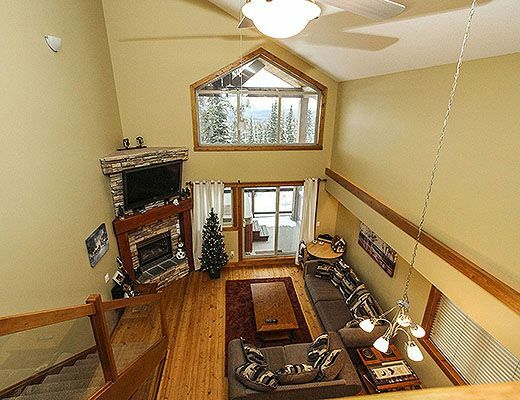 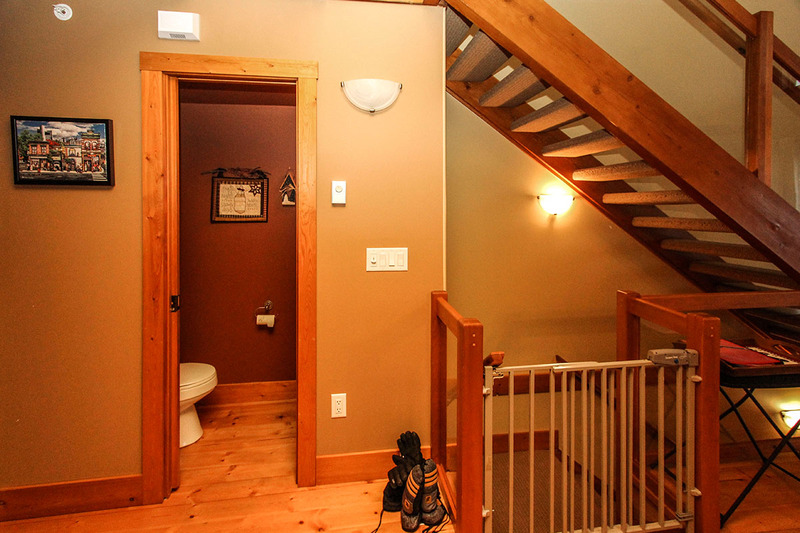 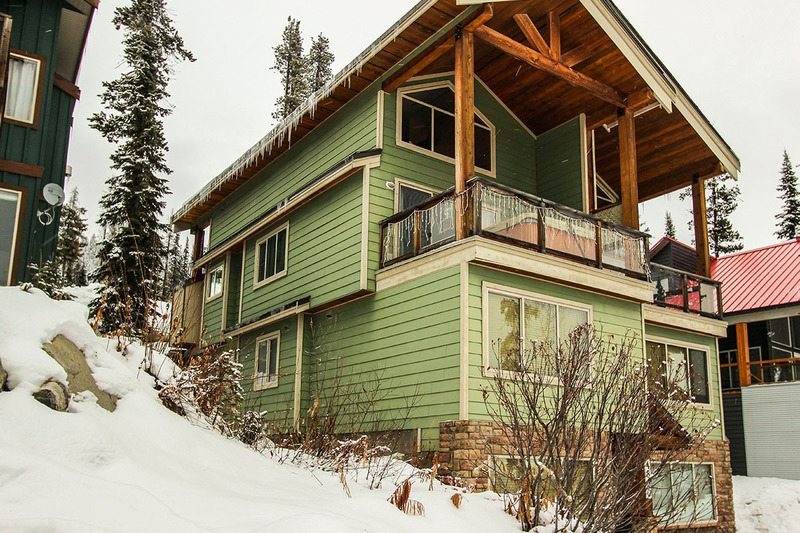 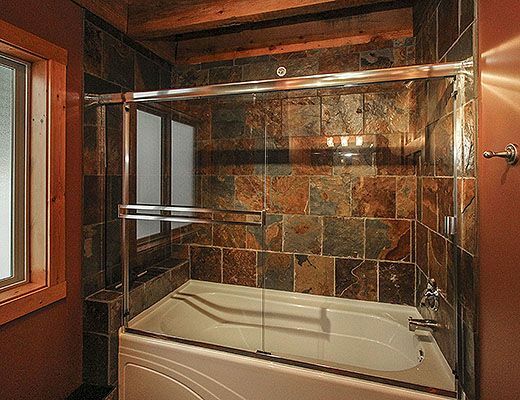 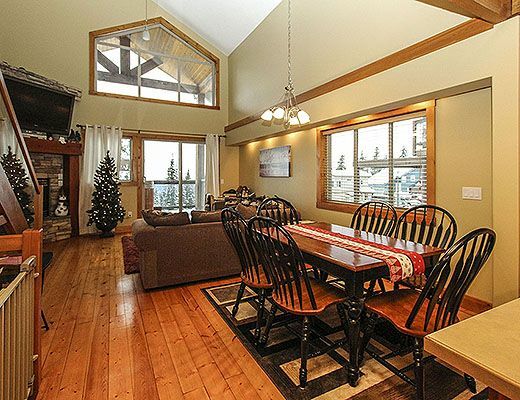 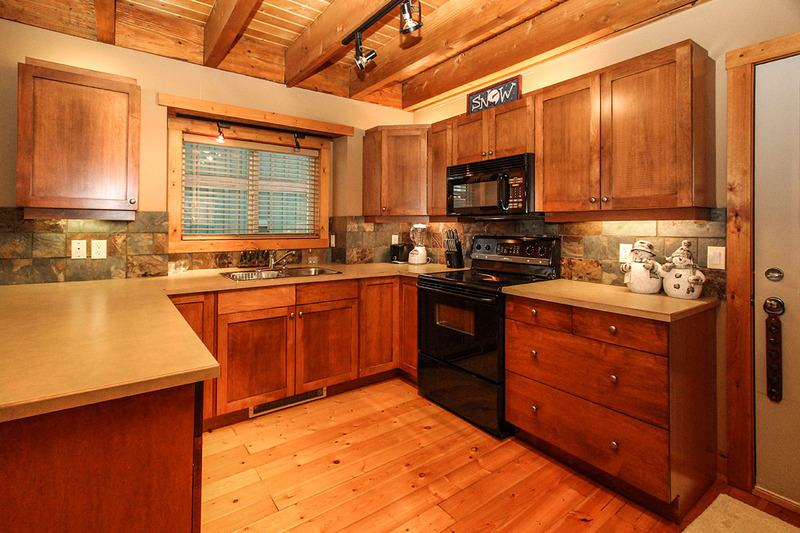 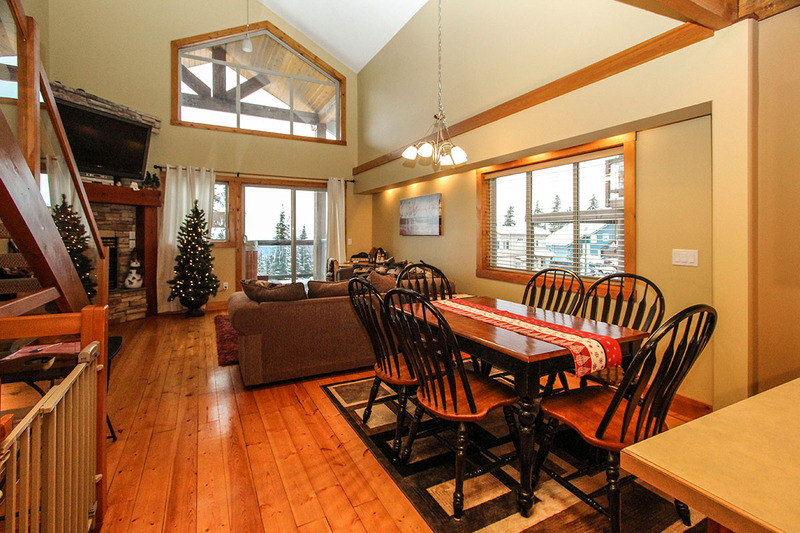 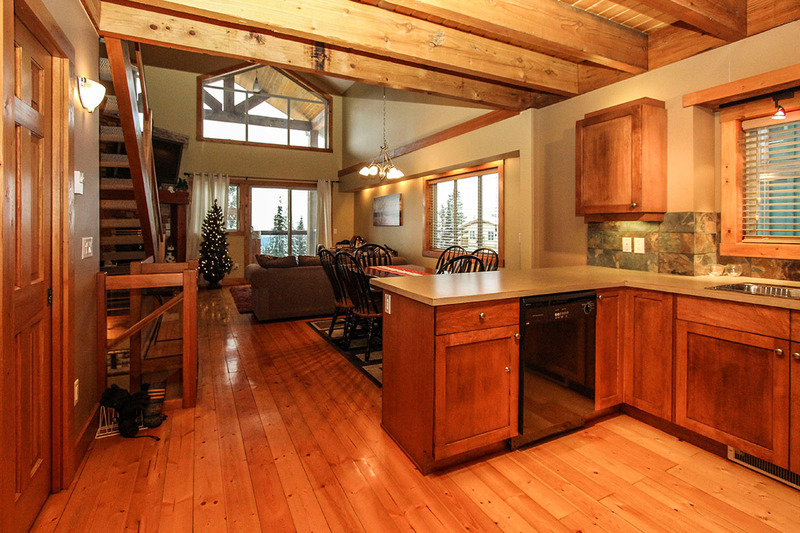 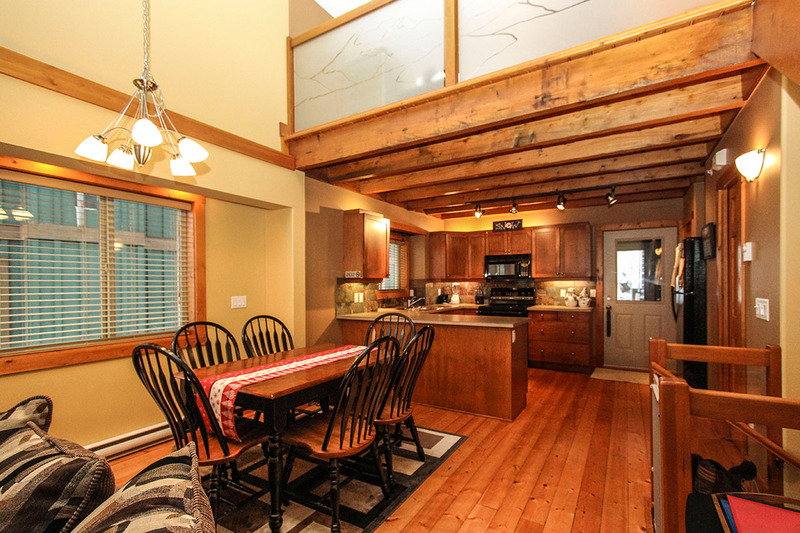 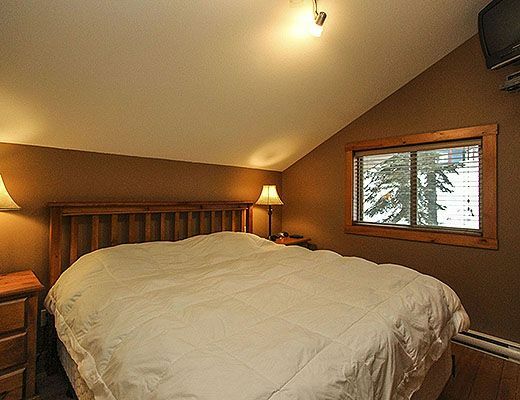 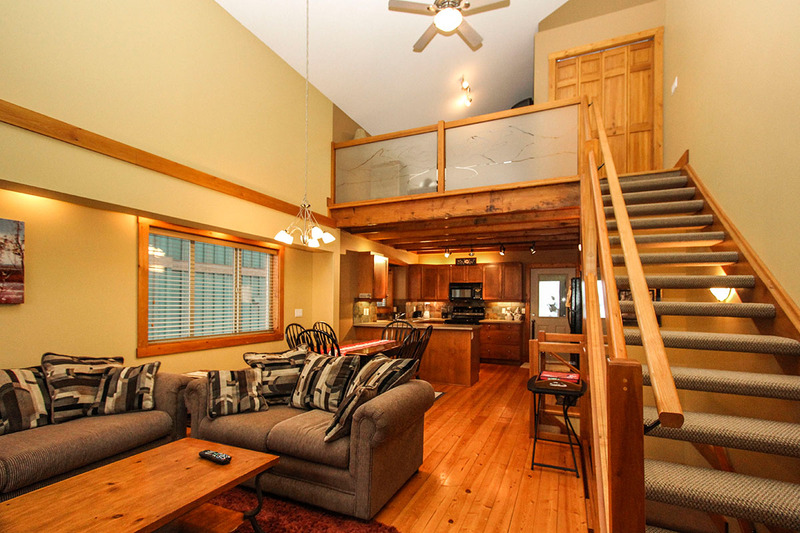 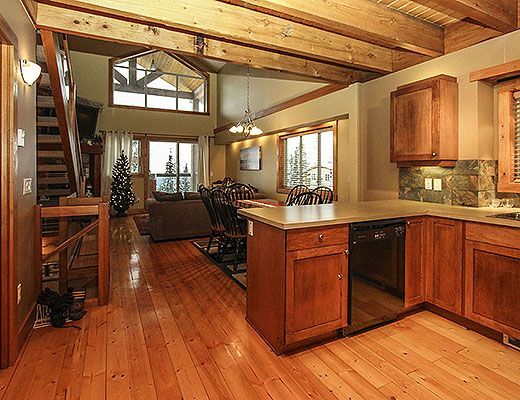 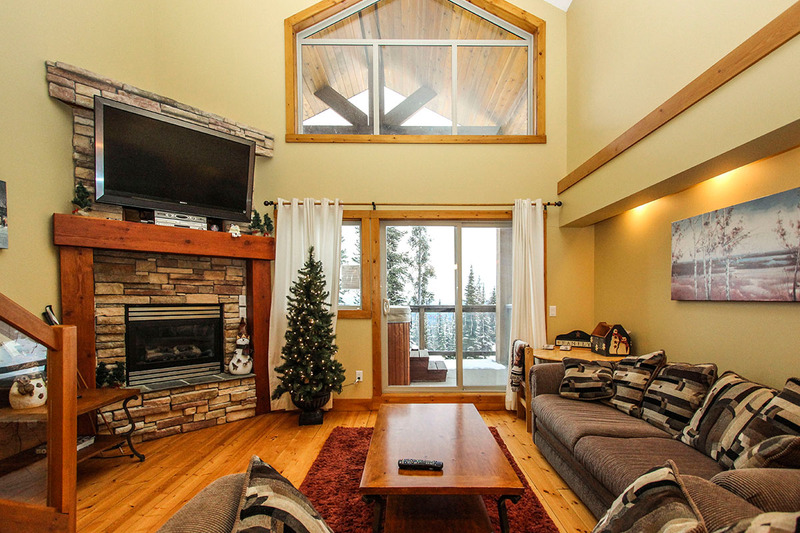 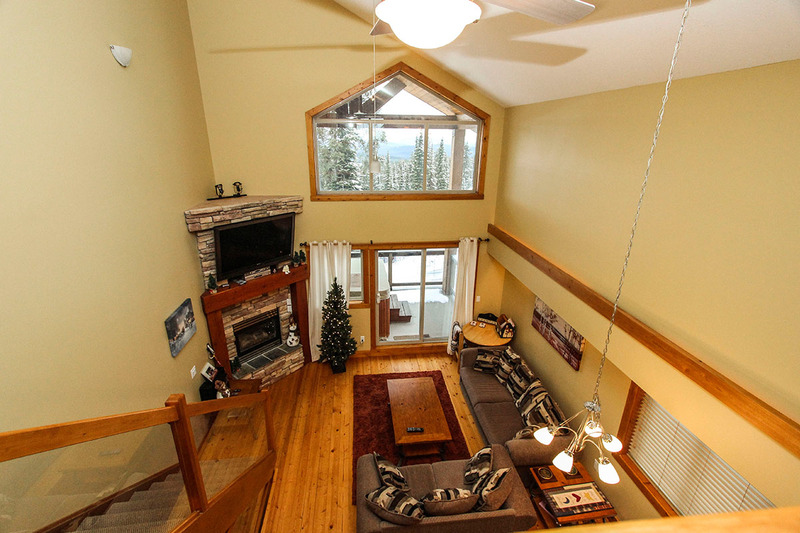 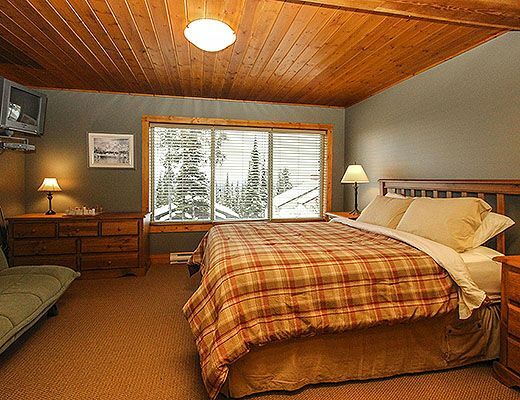 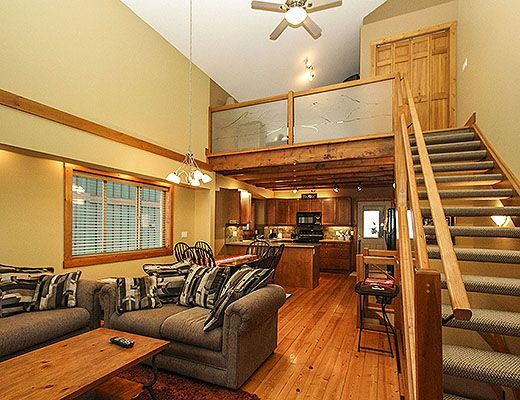 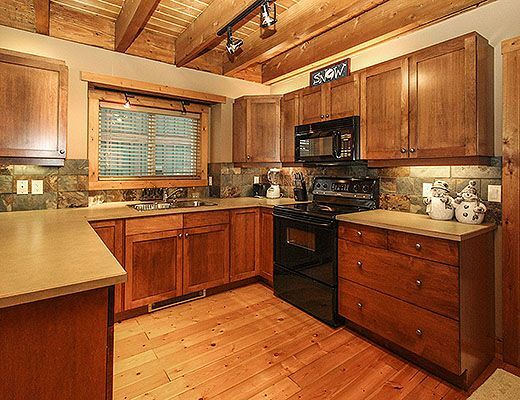 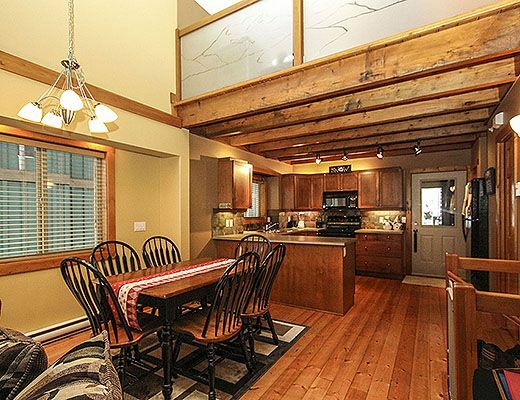 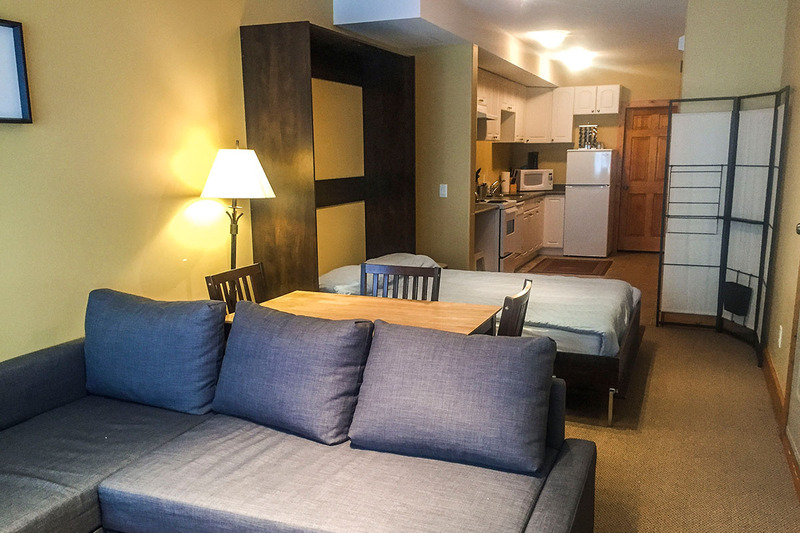 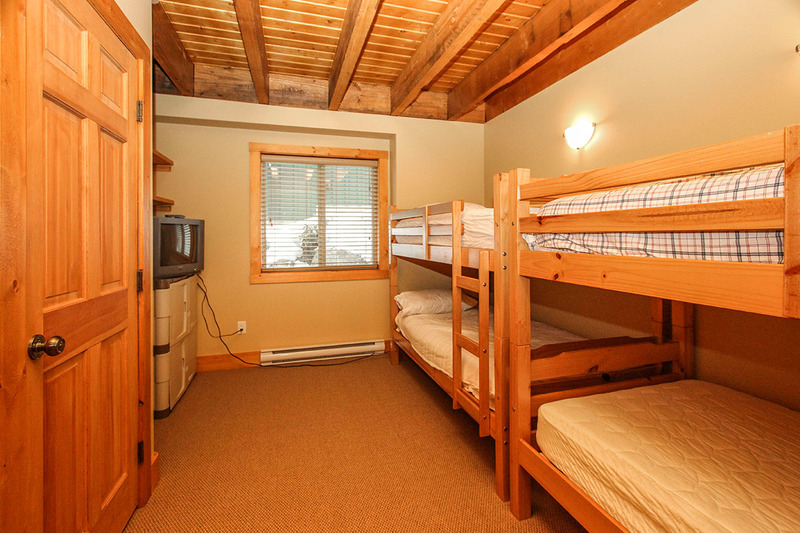 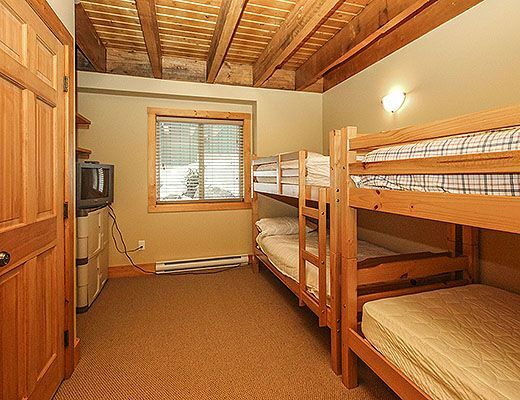 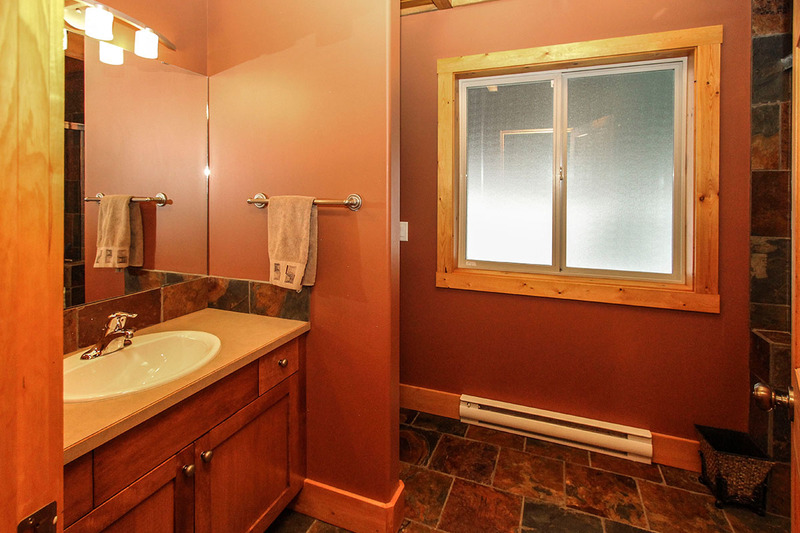 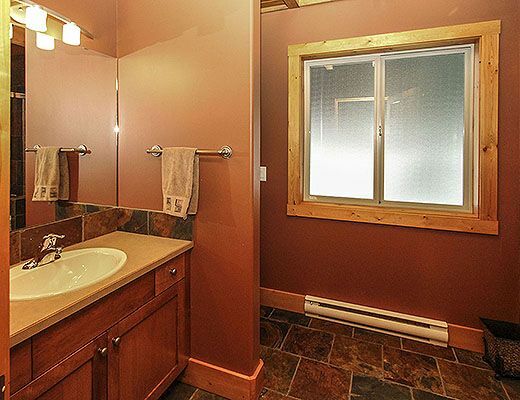 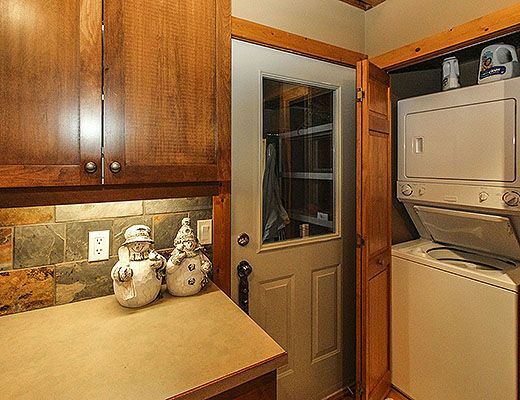 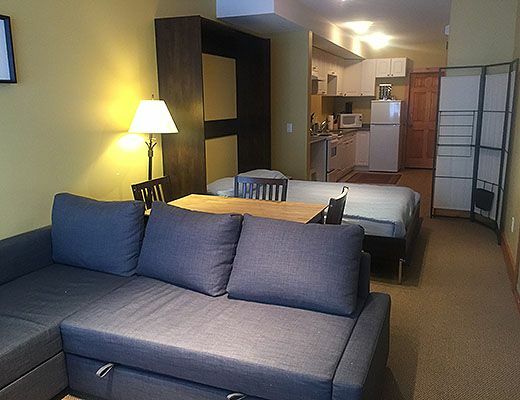 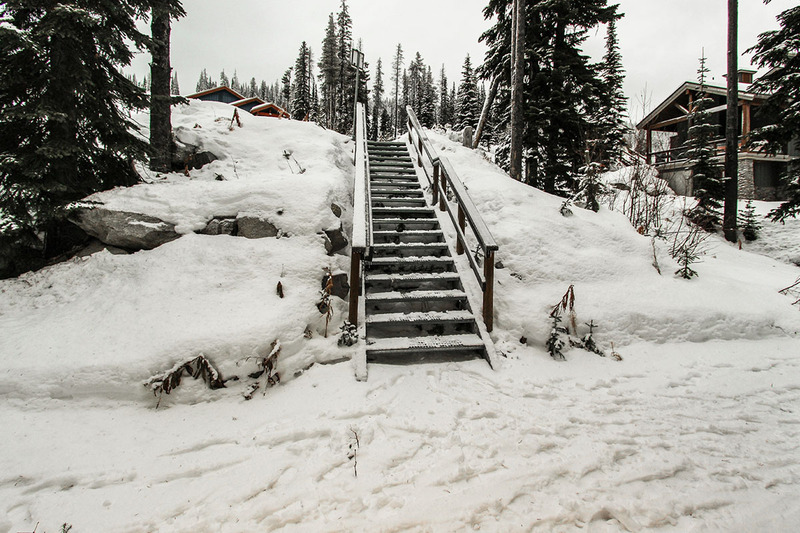 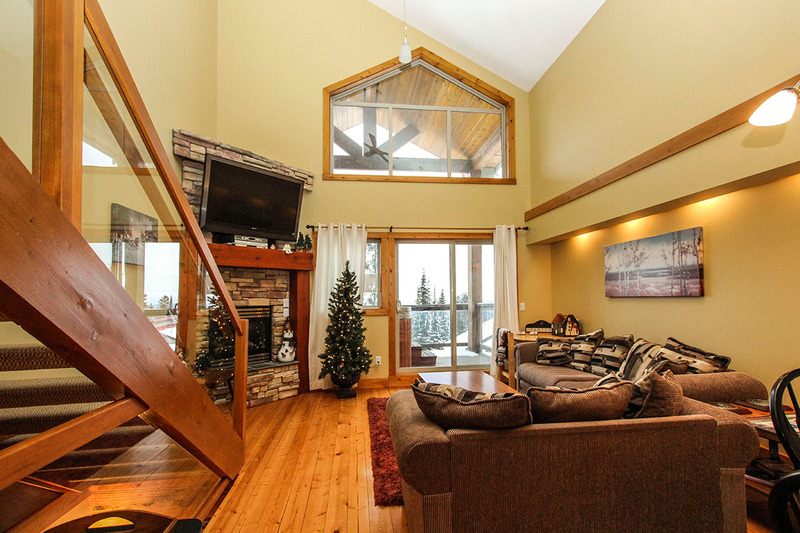 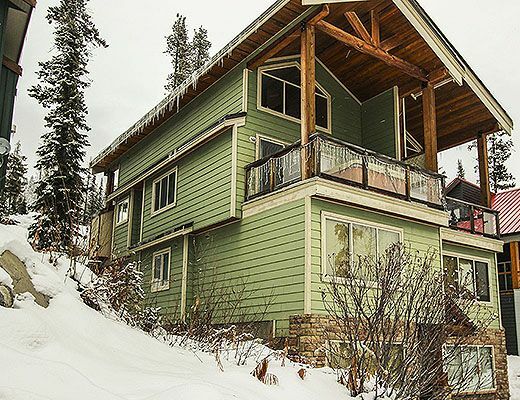 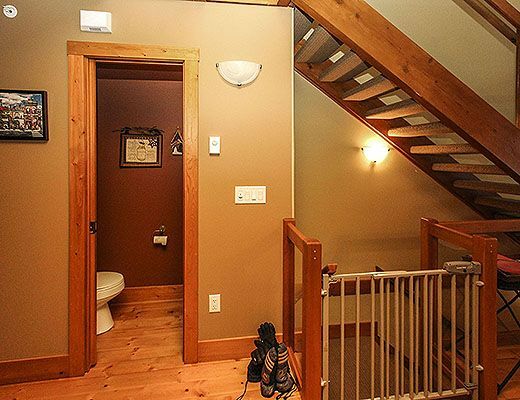 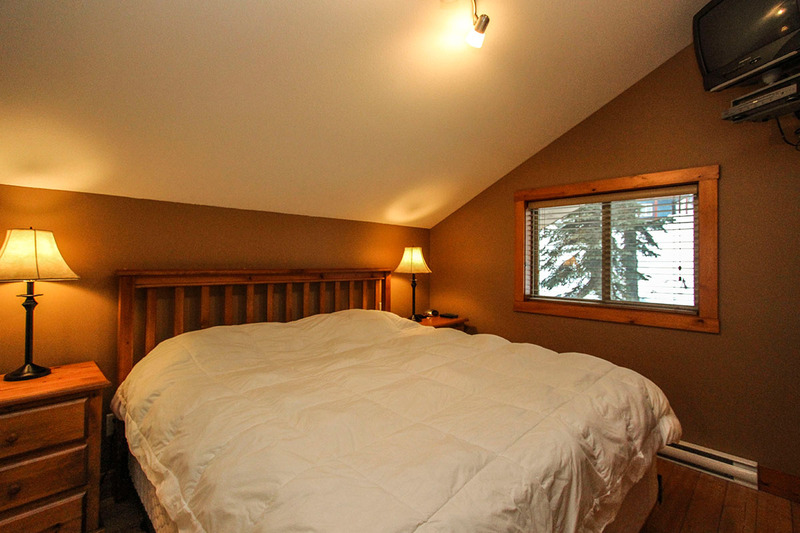 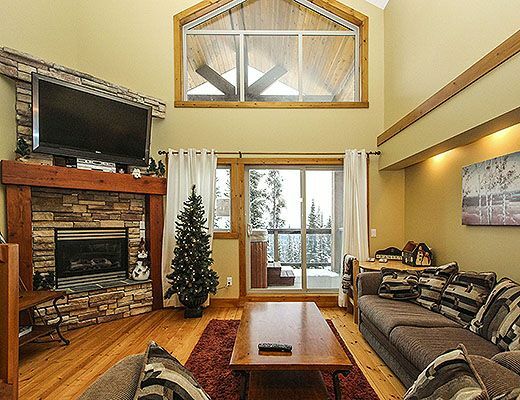 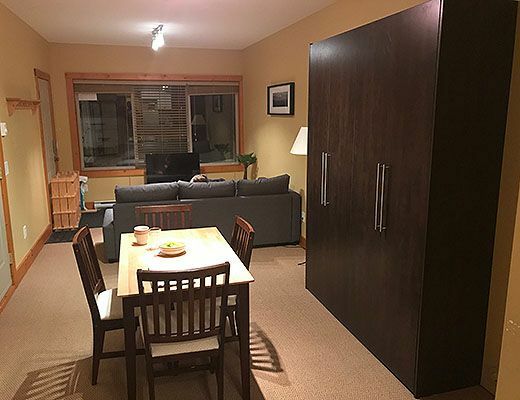 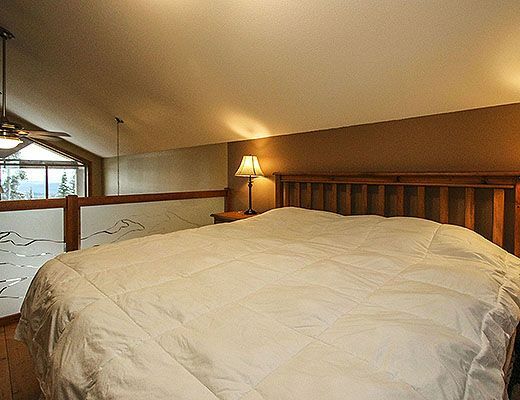 Located in the Snowpines area of Big White Mountain Resort, this 4 bedroom chalet offers a mountain getaway for groups of up to 14 guests. 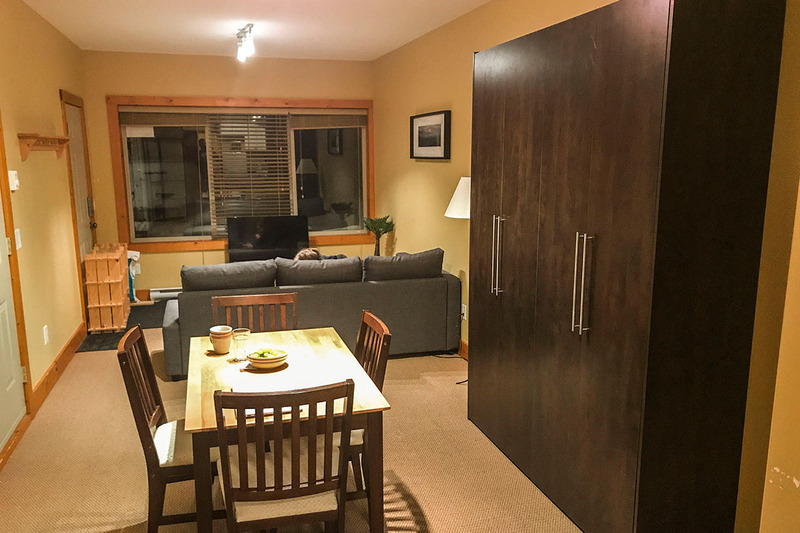 Ideal for larger families, this property features 3 bedrooms, living room and kitchen on the upper levels and a full suite with an additional kitchen on the lower level. 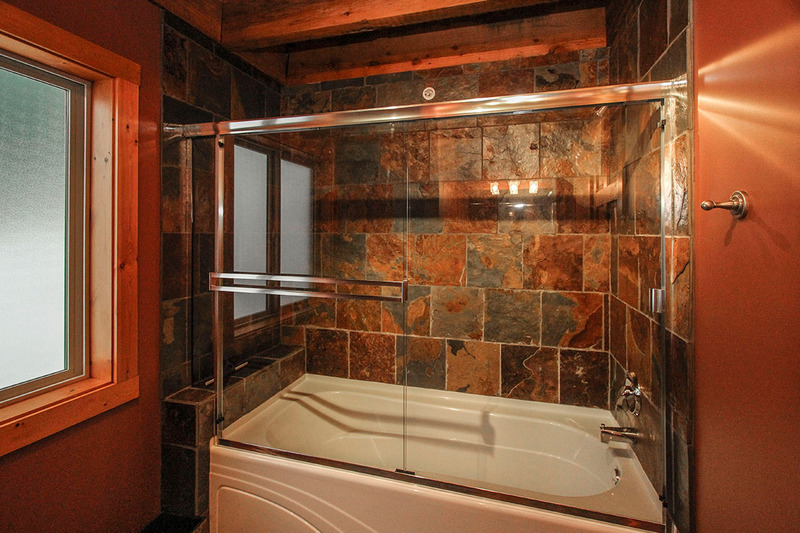 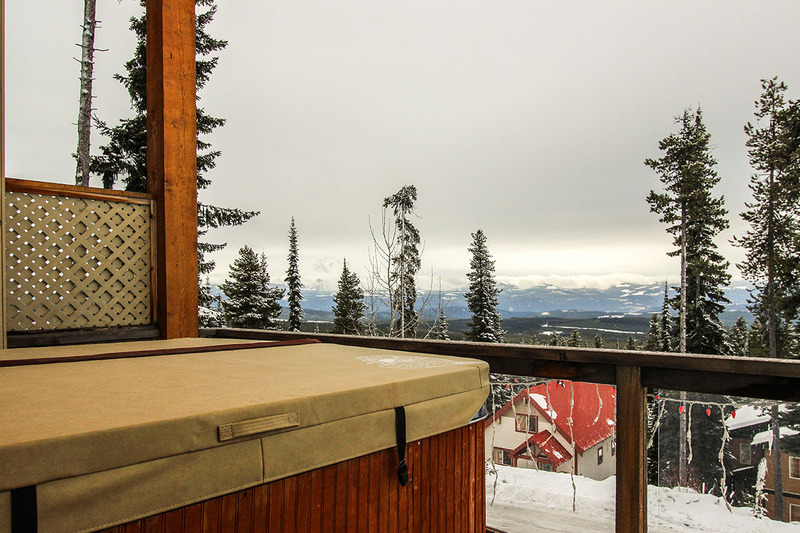 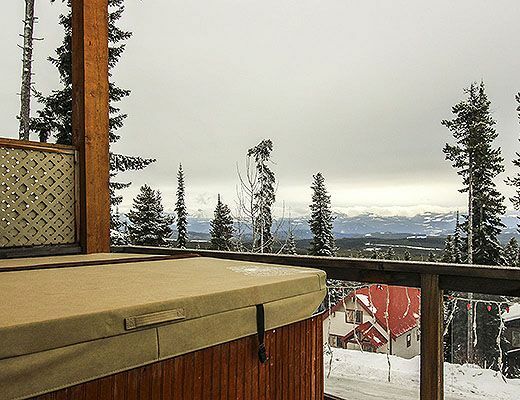 After a full day on the slopes, enjoy mountain views from the comfort of your private outdoor hot tub. 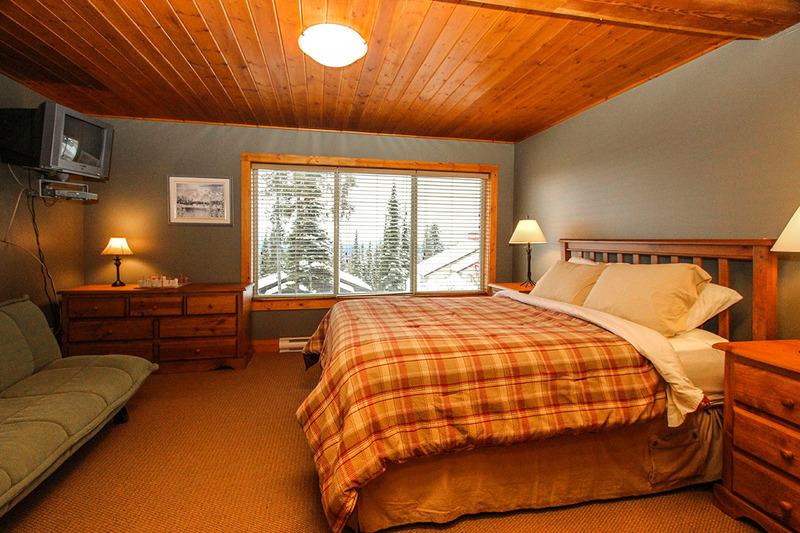 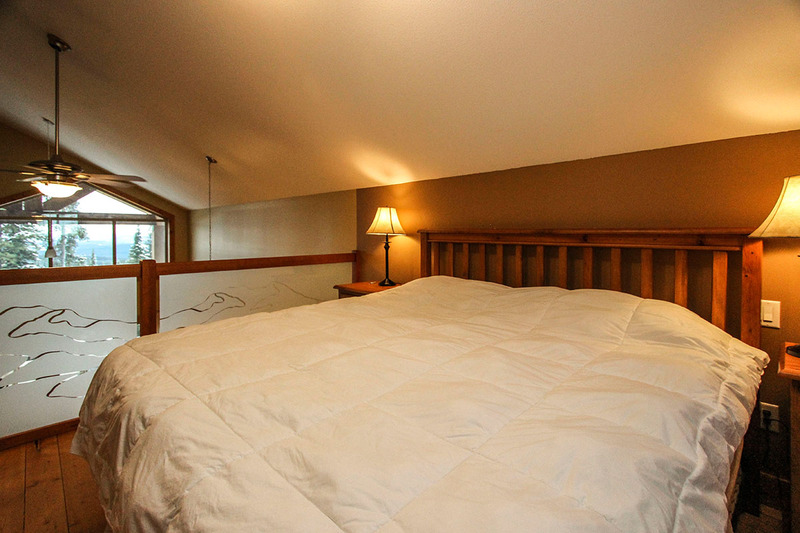 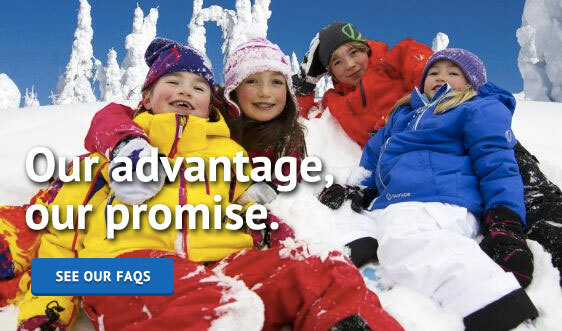 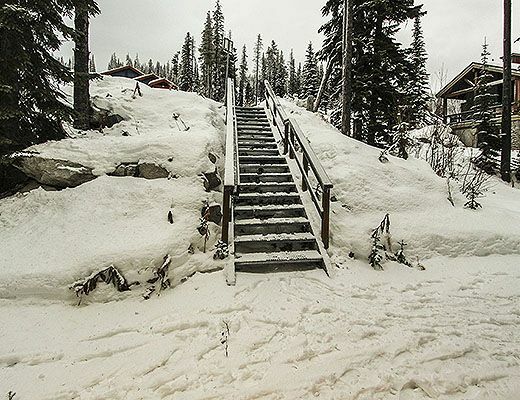 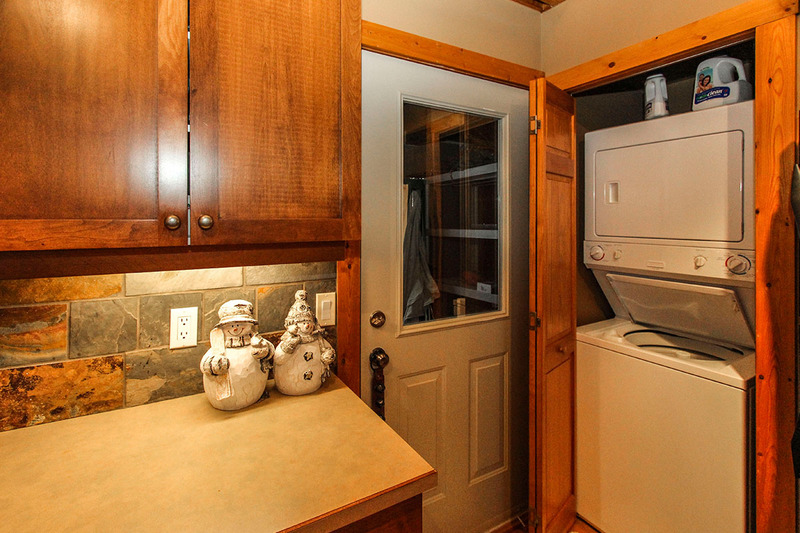 This season, enjoy Big White from the comfort of the Cav-OK Chalet! 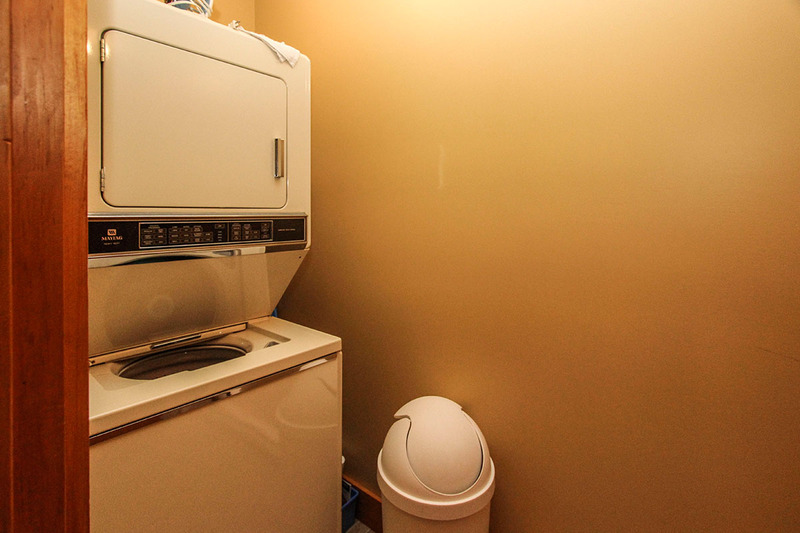 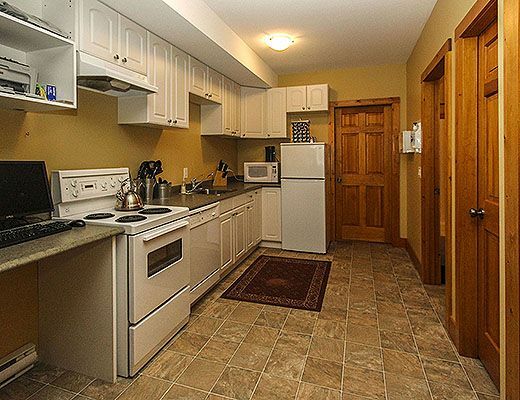 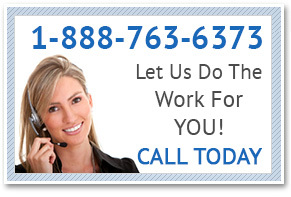 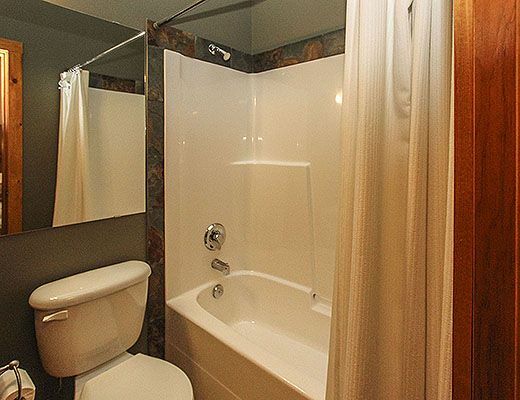 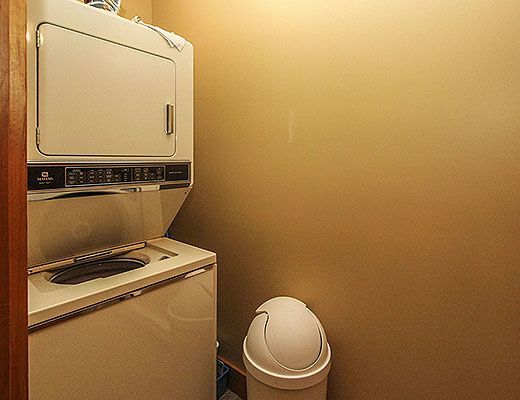 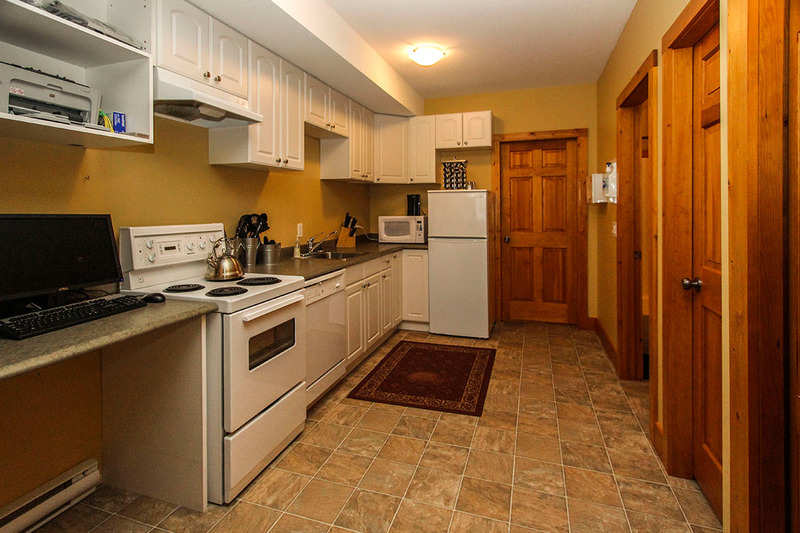 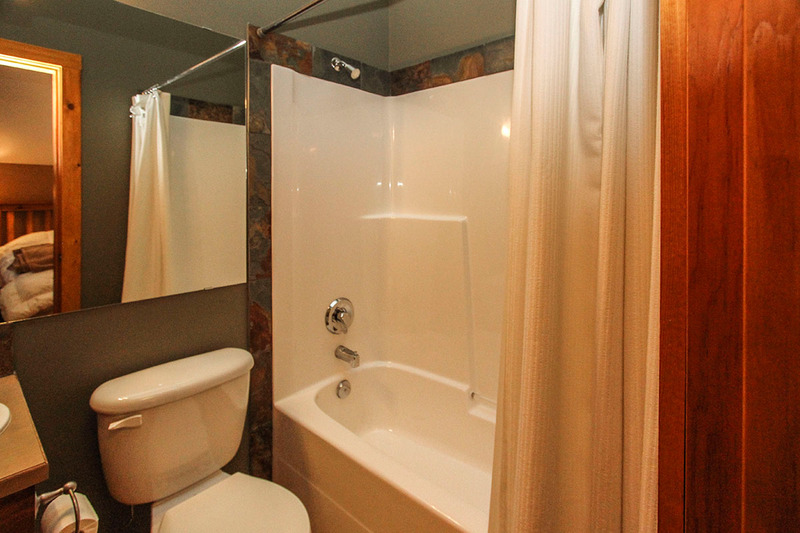 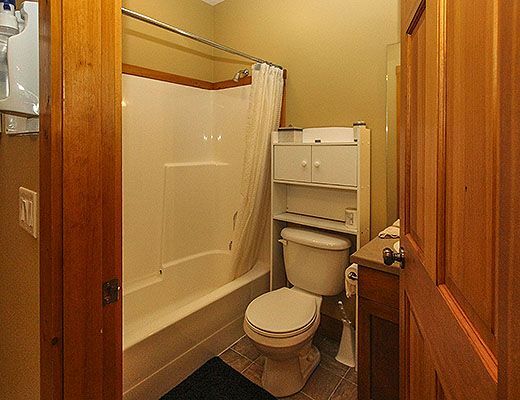 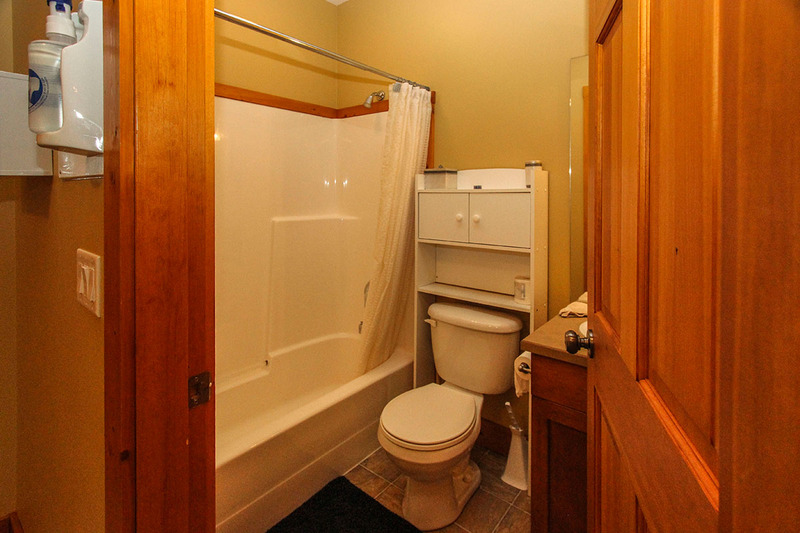 **This property has a $200 cleaning fee on all stays.